The web layout made famous by Pinterest is quite popular due to its responsive design and unique grid arrangement. Many web designers have adopted the same design for their websites, and it’s no wonder why! 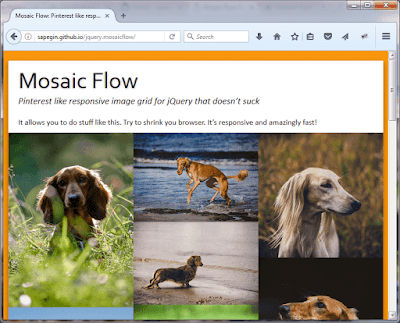 In this post, you’ll find a list of 7 awesome jQuery plugins for creating a Pinterest-like grid layout with ease. They are responsive with high browser compatibility and allow the use of images and/or HTML items. Enjoy! 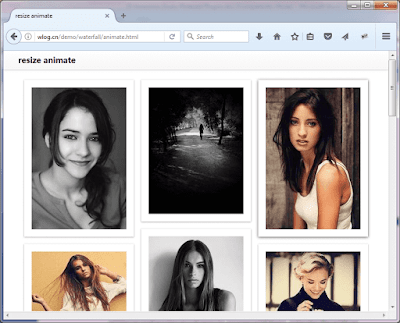 newWaterfall is a lightweight jQuery plugin that helps you to create a responsive Pinterest style layout for your website. Due to its responsive nature, it re-arranges the items on window resize event. To use it, you need to call the newWaterFall() function on your unordered list (ul) HTML element. This plugin also has configurable properties like width and delay. You can override the default values while initializing the plugin. 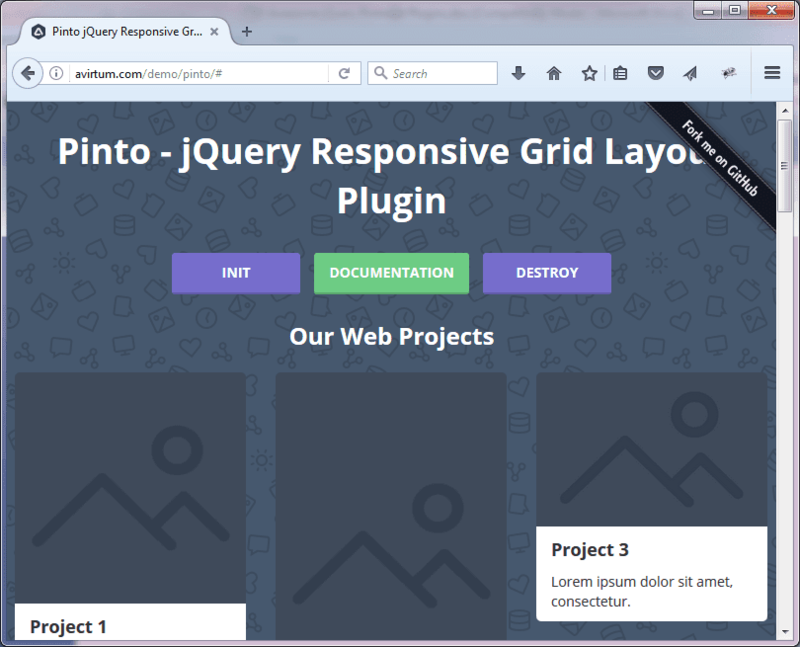 Pinto.js is a responsive, lightweight and customizable jQuery plugin that is super simple to install. 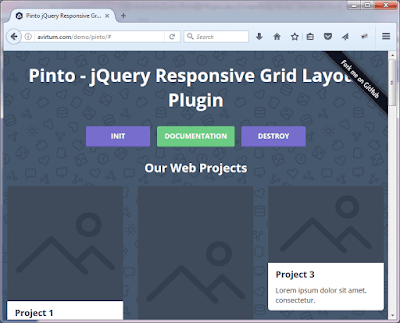 It provides fast execution and allows you to override default settings such as width of grid items, gaps between grid items, resizing options for grid items on window resize and various other settings. 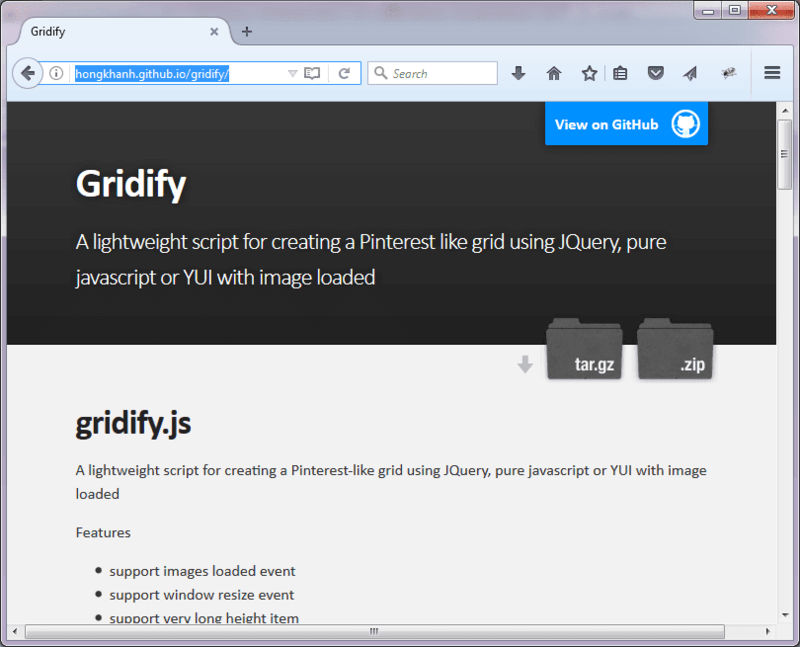 Babylon Grid is a lightweight jQuery + CSS plugin for creating responsive, dynamic & customizable Pinterest like grids. It features different column width support, few display modes and AJAX support and is incredibly fast because the whole layout is defined in CSS. 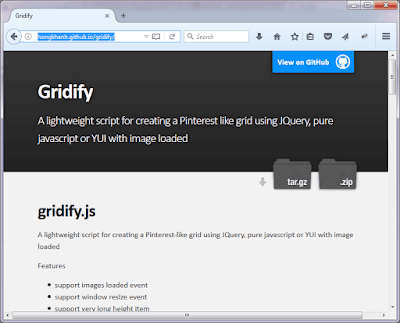 Gridify is a lightweight jQuery plugin that handles image loading events, window resize events, very long height items, dynamic item width and support animation (CSS3 transition). 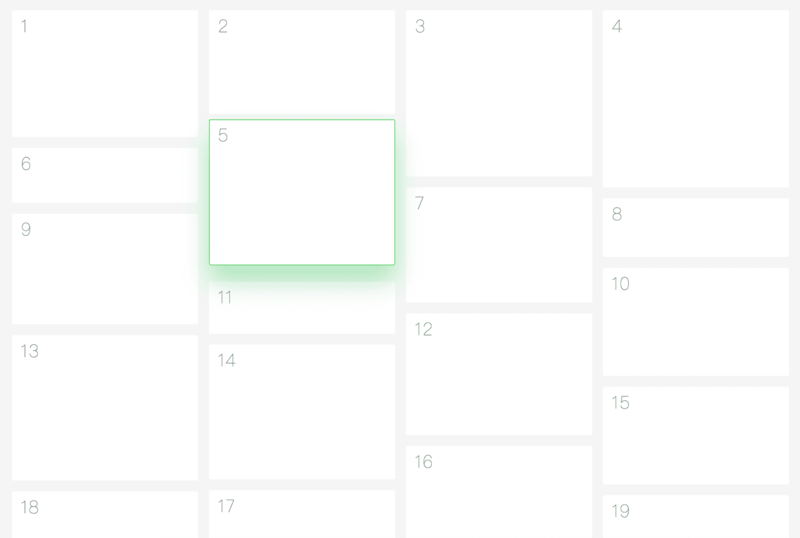 It also allows you to control the appearance of the grid layout by setting the width of grid items and the margin between grid items. 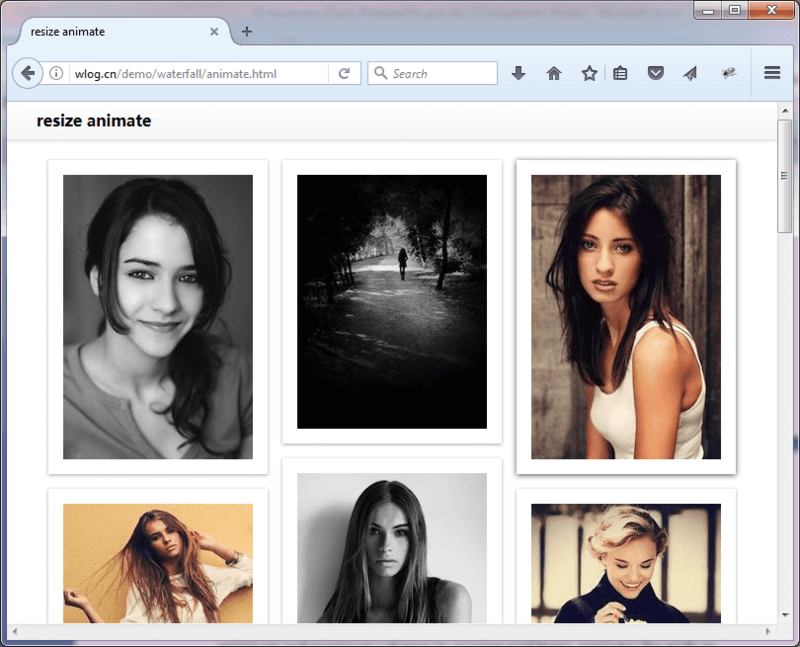 Waterfall is another jQuery plugin for creating responsive Pinterest-like layouts. It supports infinite Ajax scrolling, custom width for items, fade-in effect on loading, and minimum/maximum columns to arrange grid items. 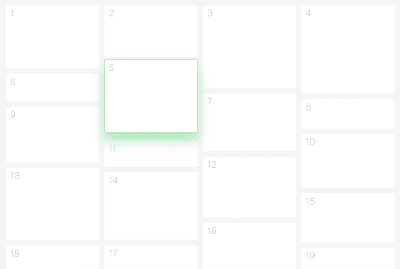 It also allows you to animate the grids on window resize. BlocksIt.js is a jQuery plugin for creating dynamic grid layouts. It manages to convert HTML elements into ‘blocks’ and position them in well-arranged grid layouts like Pinterest. 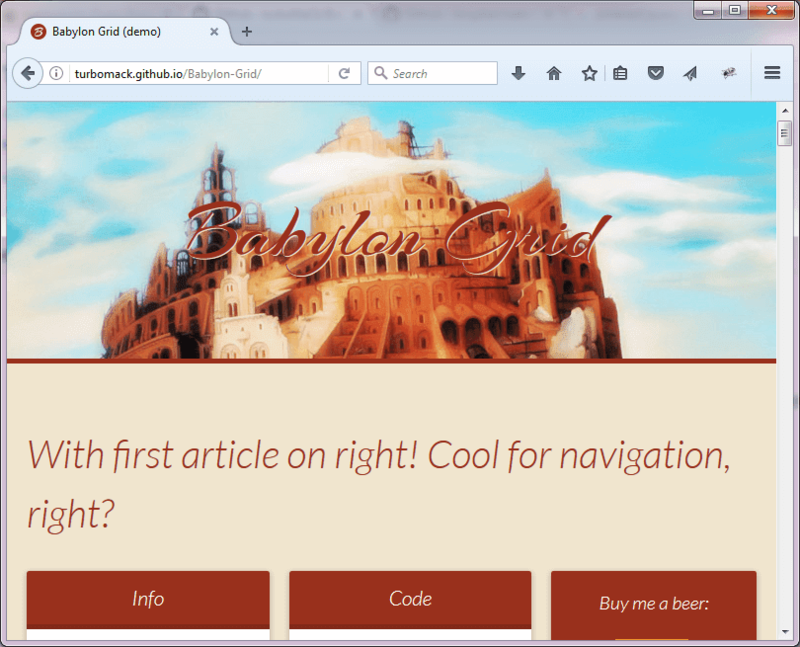 Simply specify the number of columns you wish to have and BlocksIt.js will do the rest for you! 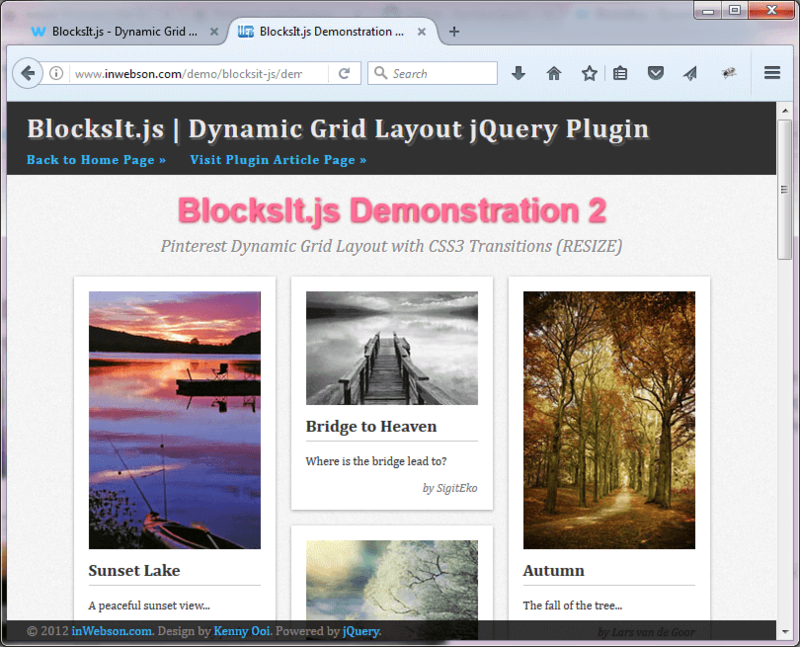 BlocksIt.js will re-position the selected elements using the CSS absolute position property. It has the ability to calculate the top and left positions for an element based on specific criteria.